On August 21, 2017, the Swiss Government confirmed that the Human Rights and International Humanitarian Law Secretariat (the Secretariat) - a joint funding mechanism of the governments of Switzerland, Denmark, Sweden, and the Netherlands - is suspending funding to the Women's Affairs Technical Committee (WATC). SonntagsZeitung, the Swiss weekly which broke the story, has noted that the countries are launching an investigation into funding to the organization. WATC received $530,000 in core funding from 2014-2016. 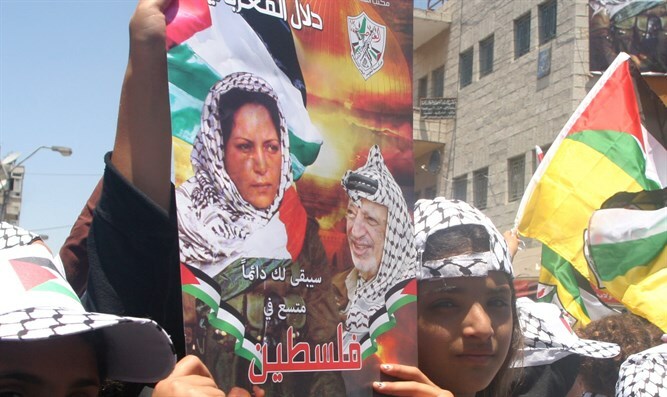 The decision follows WATC's role in inaugurating a women's center in named after Dalal Mughrabi, a terrorist who murdered 38 Israeli civilians in a 1978 terror attack. Denmark subsequently demanded WATC return Danish funds and froze funding to the Secretariat, pending review. The Netherlands also suspended cooperation with WATC until further notice. The decision to halt Secretariat funding comes on the heels of a Swiss June 2017 resolution, passed by the Swiss Council of States, which directs the government to "amend the laws, ordinances and regulations" to prevent funding to NGOs "involved in racist, antisemitic or hate incitement actions." "We commend the Secretariat's decision to review its funding to WATC," stated Olga Deutsch, Director of NGO Monitor's Europe Desk. Deutsch continued, "NGO Monitor has documented extensive Secretariat funding to groups that promote extremism and radicalization, including to WATC." Deutsch added, "The Secretariat's review of funding to WATC marks a dramatic and positive change in European policy. We note a greater awareness of the necessity to scrutinize and evaluate the activities of grantees, and hope to see a thorough review of other organizations as well."